Product categories of Exterior Cladding Tiles, we are specialized manufacturers from China, Exterior Cladding Tiles, Exterior Cladding Materials suppliers/factory, wholesale high-quality products of Exterior Wall Cladding Materials R & D and manufacturing, we have the perfect after-sales service and technical support. Look forward to your cooperation! There are many types of exterior cladding materials, including imitation granite tiles, imitation marble tiles, sandstone tiles, etc. suitable for different places. 1. The surface of the porcelain tile exterior cladding has a luster, flat or rough surface, and can present a variety of textures. The design is rich and varied, and has a strong decorative effect. 2. 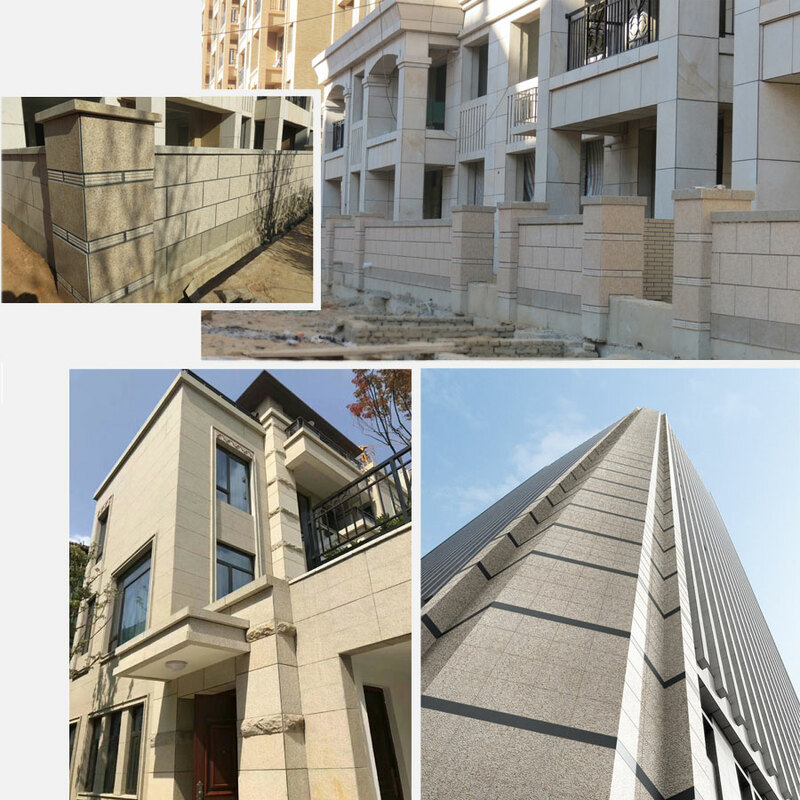 The exterior wall cladding materials has superior physical properties, sturdy and durable, good weather resistance, scrub resistance, etc., and has a long service life. 3. With easy to clean, fire, water, wear, corrosion and low maintenance costs.